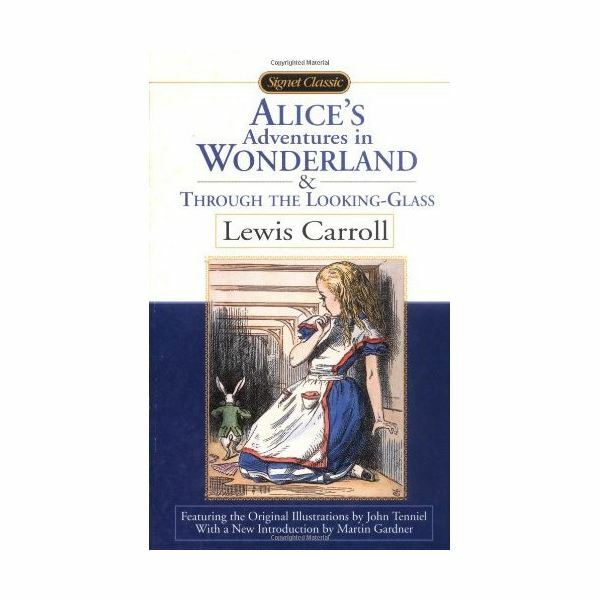 I have always loved Lewis Caroll’s Alice’s Adventures in Wonderland and find myself returning time and again to this timeless classic and its sequel. This morning, as I read Chapter VI of my well-worn copy of Through the Looking Glass, I found myself thinking of various reading, comprehension, discussion and writing exercises for classroom activities on Alice’s encounter with Humpty Dumpty. I’d like to share some of these ideas with you. Pick students to read sections of conversations between Alice and Humpty Dumpty aloud in class. I would divide the chapter into several small conversations and have different pairs of students play Alice and the Egg. It’s a stupid name enough! Humpty Dumpty interrupted impatiently. What does it mean? Must a name mean something? Alice asked doubtfully. Should names always mean something? What does your name mean? What does your name mean to you? Steer the discussion to include the way cultures name their children. Names in traditional societies (example: Chinese, East Indian, American Indian tribes) have meanings and great signifying power and children are named in strict accordance to certain rites and rituals. Names in the Judeo-Christian-Islamic tradition also have meaning in their languages of origin. Encourage students to research and make presentations on how babies are named in other countries and cultures. Re-write this section using indirect speech. What tremendously easy riddles you ask! Humpty Dumpty growled out.. Begin a discussion on riddles: What they are, how long they’ve been around, the world’s oldest riddles etc. Tell students to find riddles from their parents’/ grand parents’ childhoods or from different countries and cultures and try them on their classmates. Create another character with an egg and write a 4 line riddle about it. Ah, well! They may write such things in a book, Humpty Dumpty said in a calmer tone. That’s what you call a History of England that is…. Can Humpty Dumpty’s story be included in a book called History of England? As your students argue whether a nursery rhyme character is historical, you can open up a discussion about both history and nursery rhymes. Why is history recorded? Is everything written in history correct? Is history written only about famous people or do people become more famous than they actually were in their own times because there are more historical records about them? You could also ask students to research and make presentations on other nursery rhymes that have historical value (for example, Ring around the Rosy). Write your own imaginary conversation about your meeting with the egg-character that you have created. With all its quirky characters and funny conversations, Alice’s Adventures in Wonderland & Through the Looking-Glass is a veritable treasure trove of classroom activities and writing exercises in the making. All you have to do is to keep your eyes and mind open to the thematic gems strewn so carelessly throughout the text.